Get this - "the consumer is in control". The audience is the music! They prefer soft, neutral and credible voices rather than aggressive advertising blare. And businesses need to change to meet the new reality of C2C marketing and brand-authoring. Are you still thinking if you would want to take the plunge? If yes, guess what…ignoring social media does not make you invisible. Conversations, good or bad, will go on. And these conversations will define your brand, whether you like it or not. Well…if you want to engage in a conversation, then it has to be done respectfully and meaningfully…not just because it is fashionable, but because you care for your customer enough. 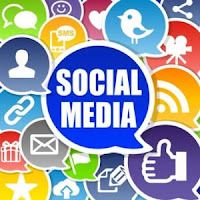 OGF Digital Marketing has in-house “conversationalists” who focus on being social instead of doing social. 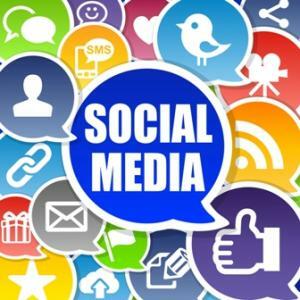 From Facebook campaigns to connecting your brand with your customers on your Twitter and Linkedin profiles; from developing Facebook applications to creating online communities, OGF Digital Marketing brings to the table experience in including your customer in your brand story. From analyzing the sentiment of the social media for your brand, creating a strategy, implementing it and following each conversation that is relevant to you, OGF Digital Marketing ensures that your brand gets a voice on all relevant social media platforms. As someone rightly said, “We have embarked upon world’s largest cocktail party, and every issue imaginable is up for grabs”. So is your business ready to be a part of this conversation?